Happy Friday! So much to share and I’m going to try and post it all here this morning. First up is Taylor and her awesome sketch this morning on her blog Taylored Expressions. Remember, you don’t have to use cupcake images to play along. She also has a summer sale going on right now. You could be next weeks featured cupcake sampler:) How’s that sound? How funny of a sentiment for the theme of this card. The wording is from SU! Many Happy Returns set. 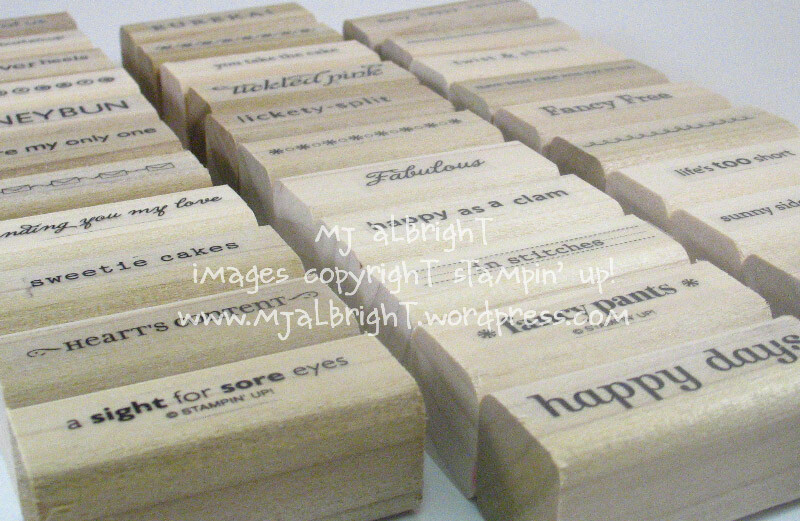 I took the set of 3 stamps and cut it into a set of 34 sentiments that I mounted on wooden blocks. 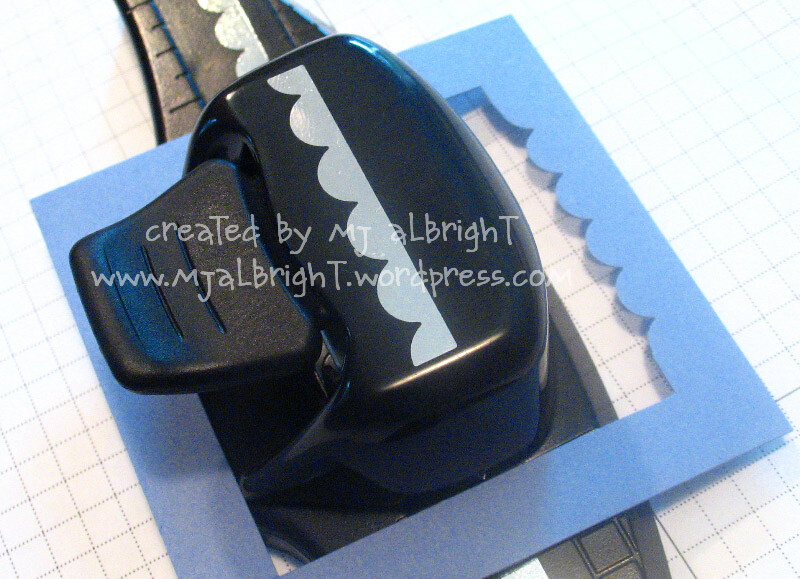 Now, about the scallop edge punch. 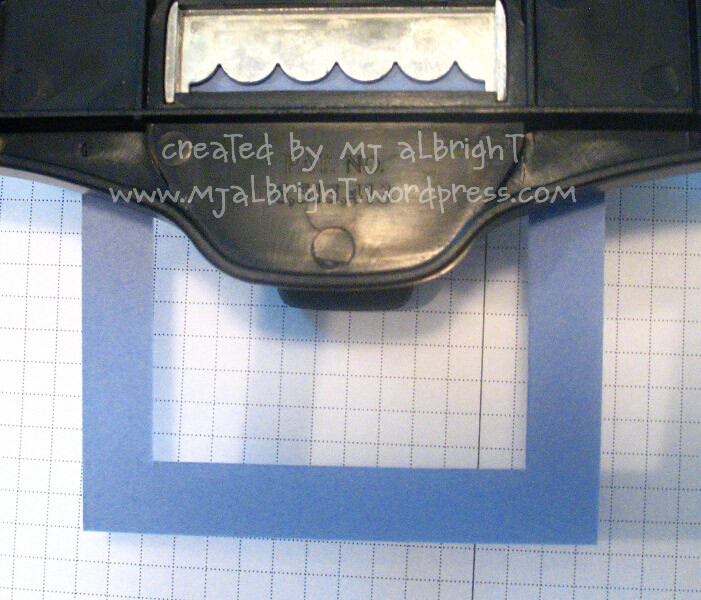 I received many questions on how to create the scalloping inside of the frame. 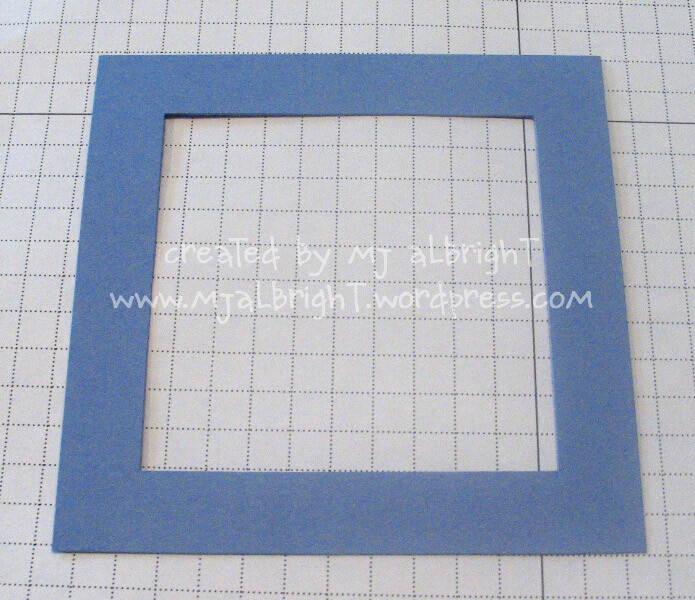 Create a CS Frame…MAKE SURE THE INSIDE OPEN SPACE IS 2-1/2″ OR GREATER FOR THE PUNCH TO FIT IN. A punched inner frame. You will find that the punch will not let you get into the corners of the inner frame. Oh this is such an adorable card in fabulously bright colors. With no little kids around any longer, I don’t have any stamps like this, but I sure enjoy looking at yours! Adorable card! I just love that sentiment! It is so perfect for the card! 😀 Thanks for the little tutorial too! I think this new scallop punch is fantastic! First of all that sentiment is hysterical with the dinos! Love your card! And your scallop punch info is awesome – thanks so much! 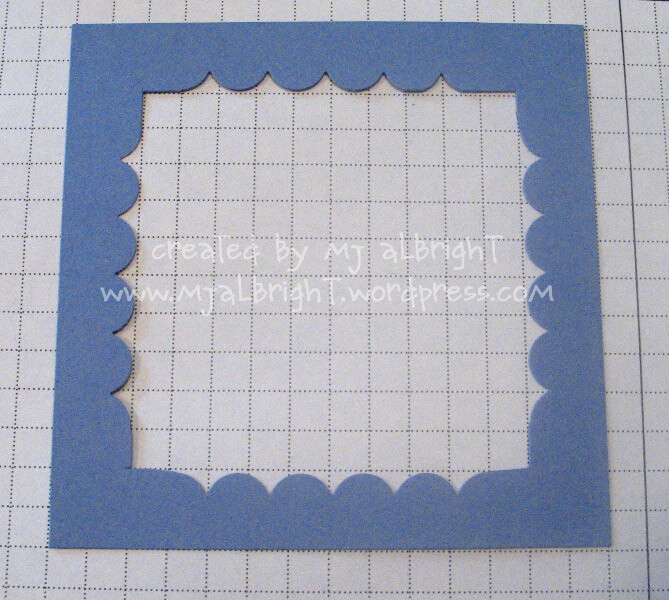 Thanks for the details of the scalloped frame! You are very creative!! I have it on order, we’ll see what I can do with it when it comes. Probably not anything close to what you’ve done!!! OK….now I get it! Thanks for showing us! The card is adorable! I am off to see what I can do with Taylor’s sketch and some new cupcake rubbah! Super cute MJ! I love dinosaurs! Oh and I am so excited about getting my scalloped punch. Thanks for all the inspiration!! OMGosh… that sentiment is too funny with the dino images! Love it! 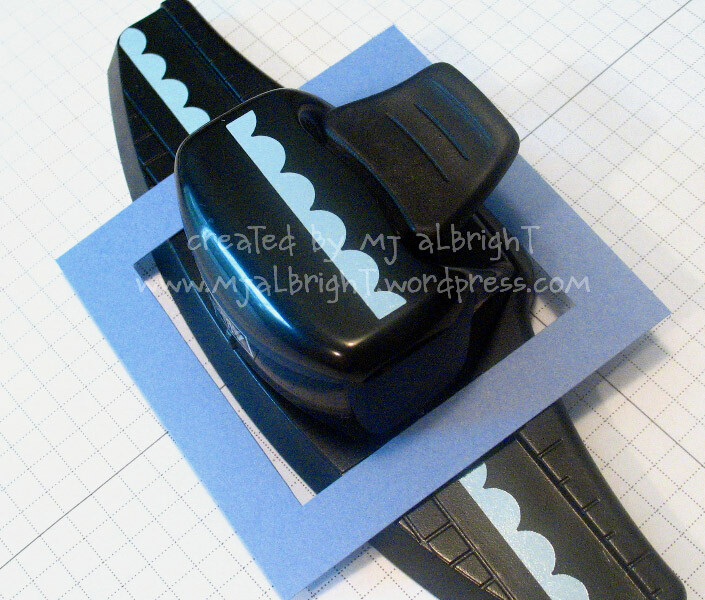 And all of your discoveries with the scalloped border punch makes me want one RIGHT NOW! You’re so clever! OMG – it totally makes sense now! Thanks for sharing!! I also LOVE the card you made!! You are awesome, MJ!! Your dinosaur card is ADORABLE!! I love those bright cheerful colors!! What a fantastic card! 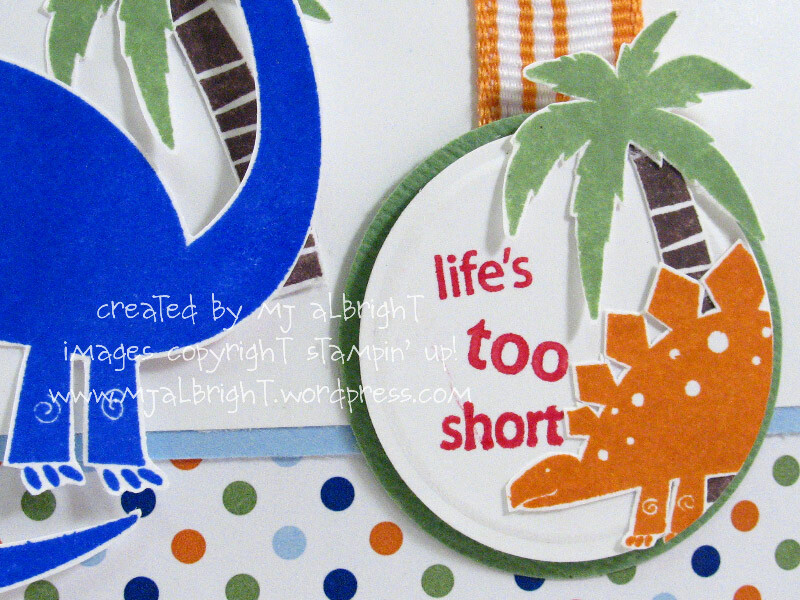 Love the bright colors and the dinosaurs are to cute! Fantastic! Very cute card. Thanks for sharing how to get the scallops inside. You are such a clever girl! Great tutorial, I LOVE my new punch and will probably use it to death, thanks for figuring out all this stuff for us! 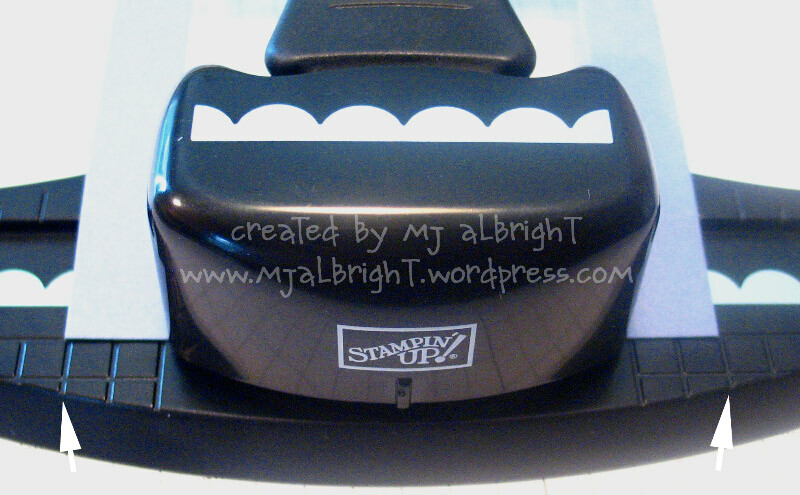 Oh, how fun that you used this stamp set! I chose this with my hostess bennies from the preorder so I should get it this week. Thanks for the inspiration! MJ- Thanks for the great tutorials!! I can’t wait to play when my order comes! Also I just wanted to let you know that I have chosen you for another round of tag! You can participate if you want! No pressure!! What an awesome card!! 🙂 Love the scallop tutorial too!! Thanks so much for that!! I love your tutorial of the new punch, here! THANKS for the tips! I don’t comment often but check in on you everyday! I am “HITTING” you with an award that was passed on to me by Marianne Walker of Copic. 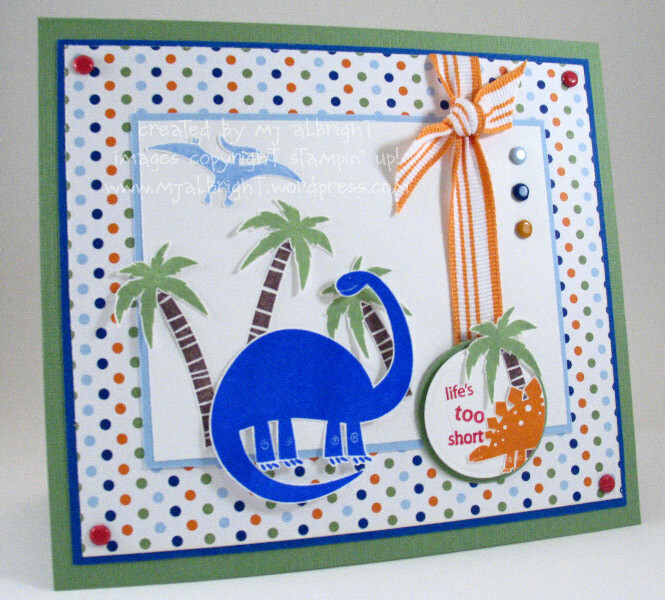 Love love love your dinosaur card! This is the best sample that I’ve seen done with this set. Think I may have to add it to my collection now!